NARS Pure-Radiant Tinted Moisturizer has amazing coverage and looks so natural and feels weightless on my skin. I just use my fingers to put it on and it looks flawless, so perfect for these days when I am rushing out the doors. It has a light gel texture that blends easily over moisturized skin and it gives me a beautiful semi matte satin finish. It makes my skin glowy without being greasy and usually I just dust light pressed powder on top and am ready to go. Now if you have loads of imperfections, such as dark under eye circles, pigmentation spots or scars, you still will need a concealer or corrector. It comes in a black matte sleek typical NARS packaging squeeze tube which seals and closes effortlessly and very little product is wasted if you are careful. And generally little products goes long way, only a pea size is enough to cover my entire face. The color ranges isn’t extensive, and especially for fair-skinned people. I purchased this in the second lightest shade Alaska, which has yellow and pink undertones, and it matches my skin perfectly and since it is neutral in color it will suits most light to medium skin tones. So if you are on fence between a lighter and a darker shade, I suggest you go for the lighter shade, but again, since it is quite sheer, it can be easily blended in to the skin, without looking to streaky or to obvious. 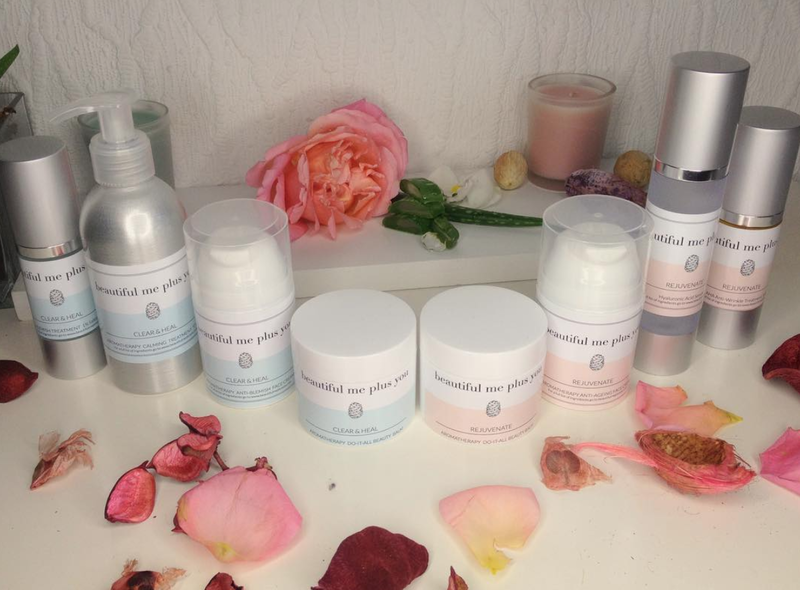 The tinted moisturizer is oil-free, and contains SPF 30/PA+++ and it has also some skin benefits to hydrate and help to reduce appearance of hyper pigmentation and dark spots on top of that. It costs €35 here in Ireland. So if you want to look more natural and more like yourself, but still have some coverage, then the NARS Pure-Radiant Tinted Moisturizers is the one for you. Have you tried the NARS Pure-Radiant Tinted Moisturizer yet? I think you look flawless too! 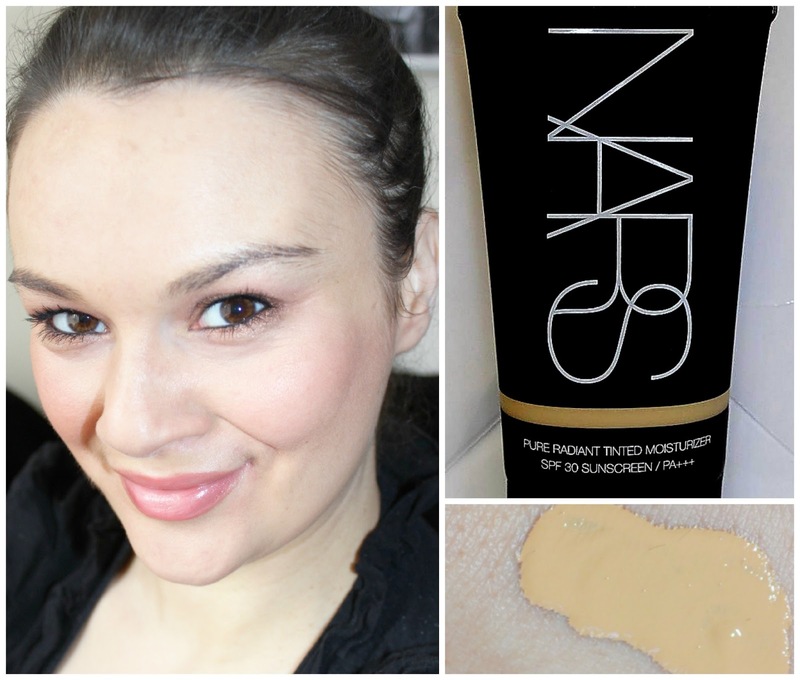 :) I didn't know NARS made a tinted moisturiser, these things are really trending lately! You always look so fresh and vibrant!! I might have to try this! (with loads of concealer to hide my dark circles) LOL!